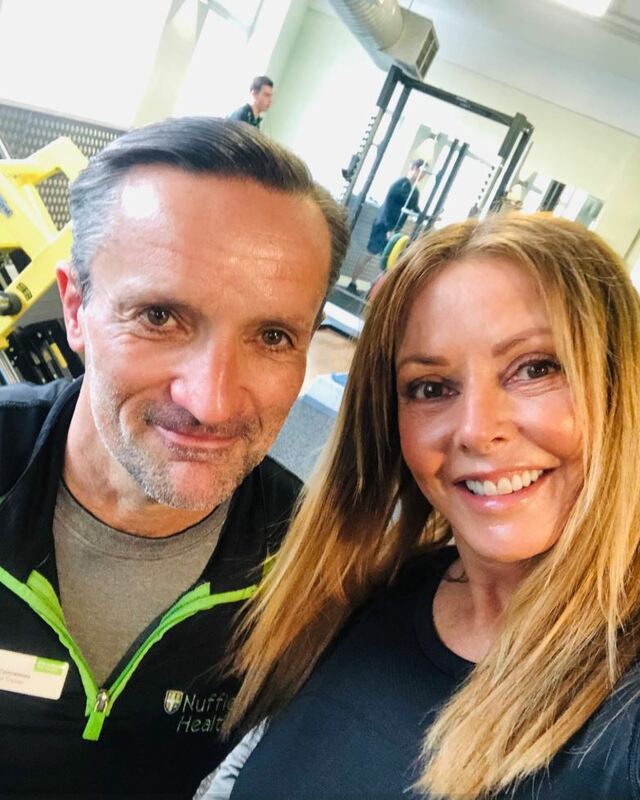 She tweeted: "Early gym with Little Dave ⁦@dave_concannon⁩….he always says "Never miss a Monday" so I don't….LOLOLOL LOTS of glutes with weights today at ⁦@NuffieldHealth⁩ ….ouch." When she switched to weights, Carol added: "Now that's a big weight…. Heck….⁦ @dave_concannon⁩ … double ouch ⁦@NuffieldHealth⁩ x." She enthused: "And my favourite machine…could stay on this one for hours….MAHOOSIVE stretch thing….Bliss #Gym See you soonest Little Dave ⁦@dave_concannon⁩ ⁦@NuffieldHealth⁩." Is Keanu Taylor dead in EastEnders and will his affair with Sharon Mitchell be exposed?